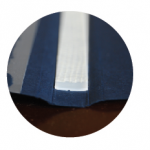 Home/Uncategorized/How a binding cover hold 540 sheets of paper? Document bound by Bindomatic Covers is like a fine book found in library! Below are the benefit that you will only find in Bindomatic. Binding strength: >10N/cm. It is 3 times stronger than plastic comb binding (3N/cm). 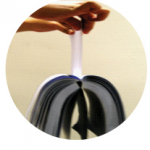 Flat and consistent thickness of patented adhesive ensure consistent binding quality. No traces of excessive glue on cover after binding. 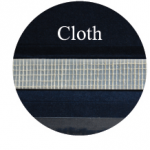 The spine is reinforced by a layer of cloth to ensure every page remained intact for years. 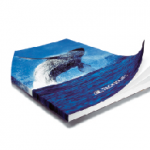 We have many years of experience in producing customized covers for corporates. 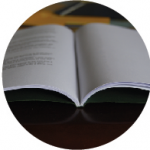 With the patented scoring process, bound document can be opened flat even on first time use.